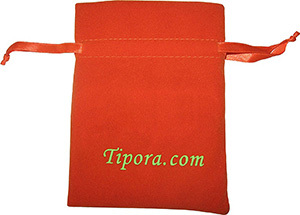 This velvet bag was produced for Tipora w/ their logo printed. Your logo can also be printed. 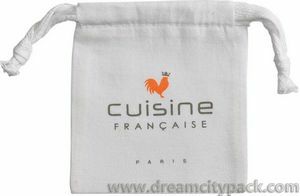 We can offer more than 60 colors of such bags,can produce any size and do 2 colors printing. It has a ribbon drawstring. 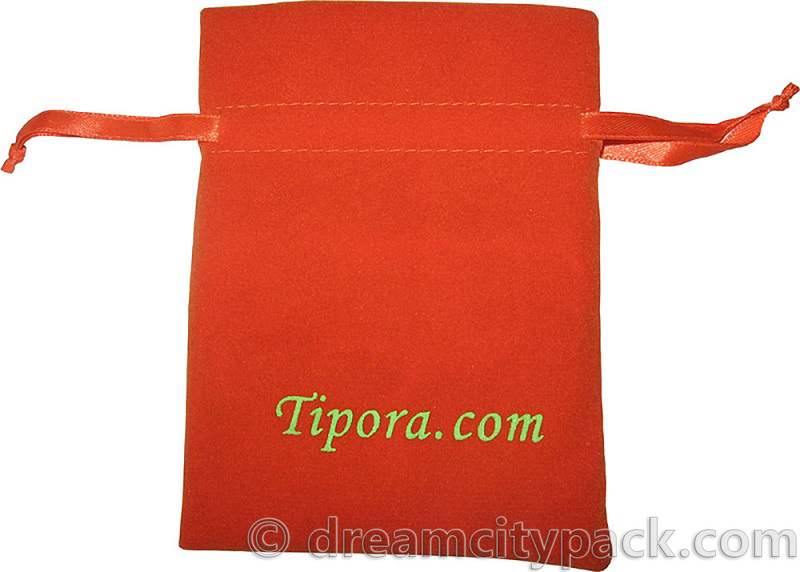 It's very popular to pack MP4 player, MP3 player, cellphone, camera, and much more.